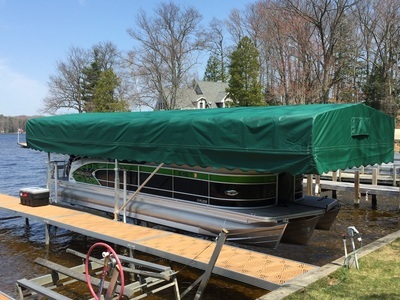 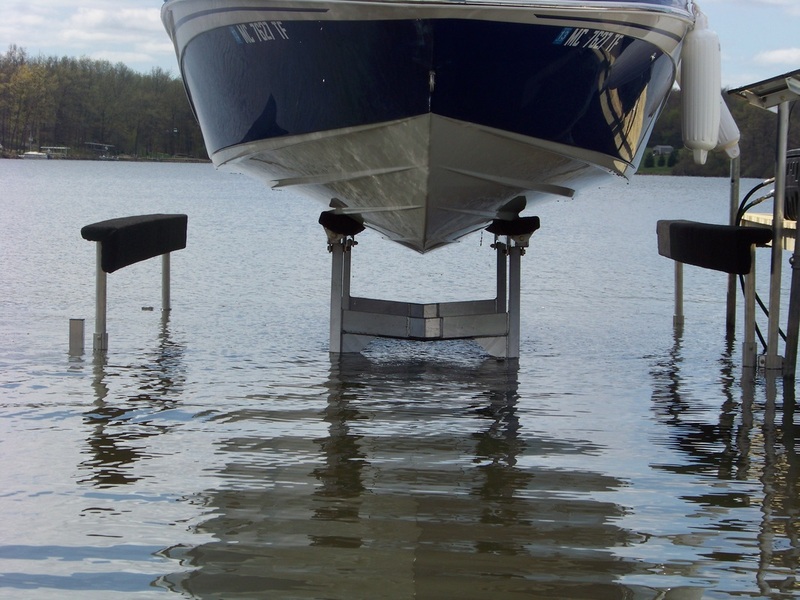 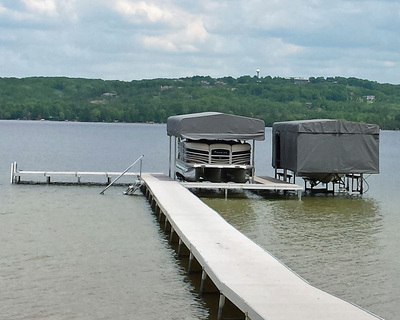 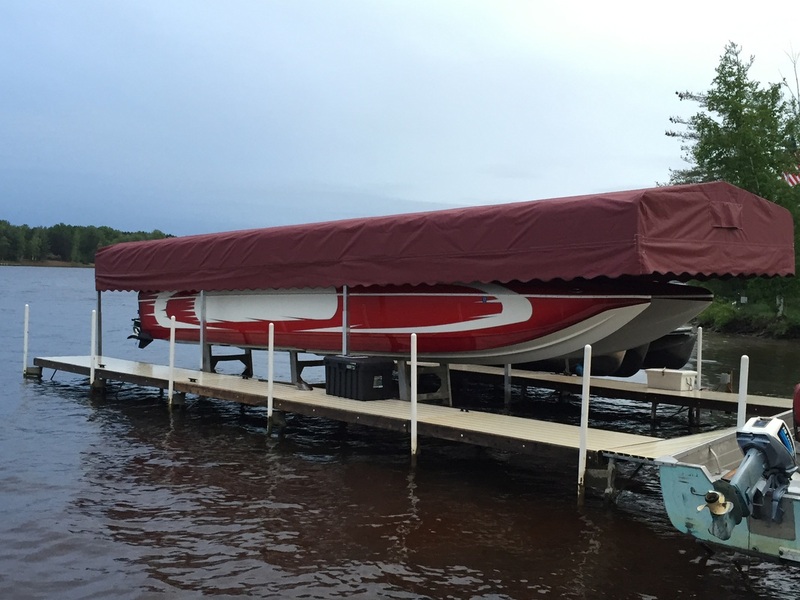 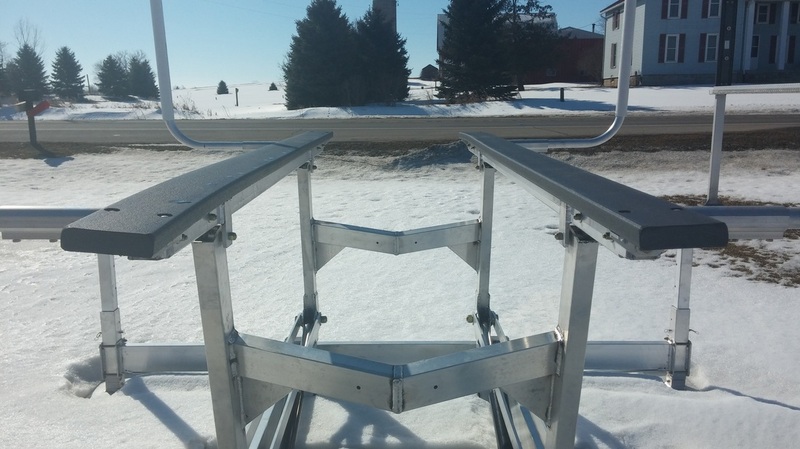 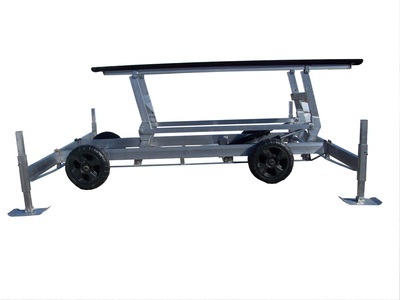 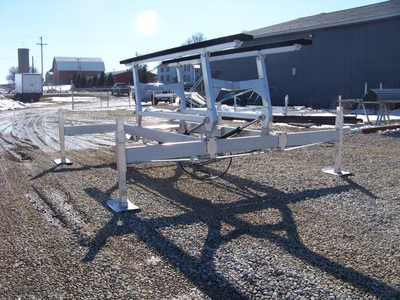 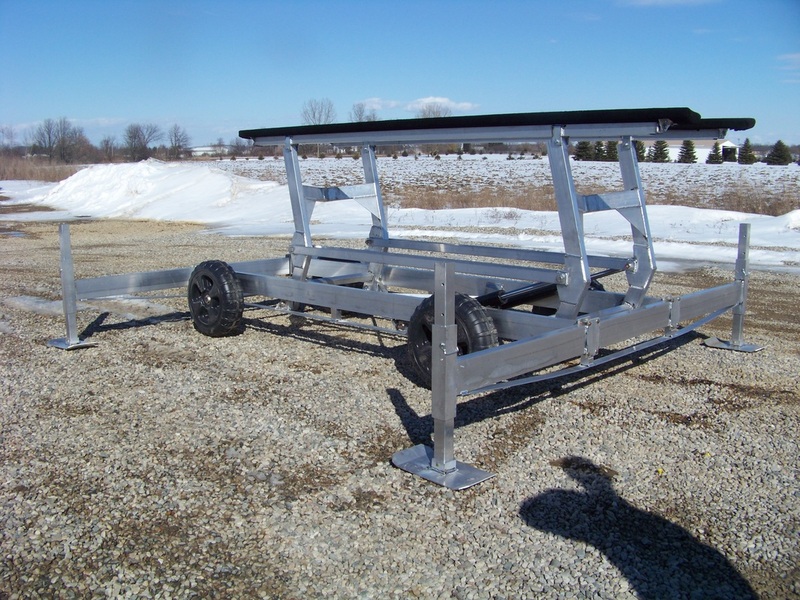 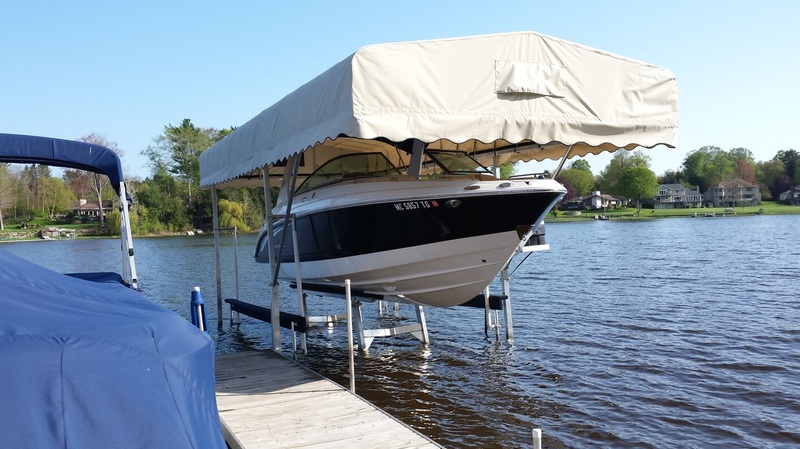 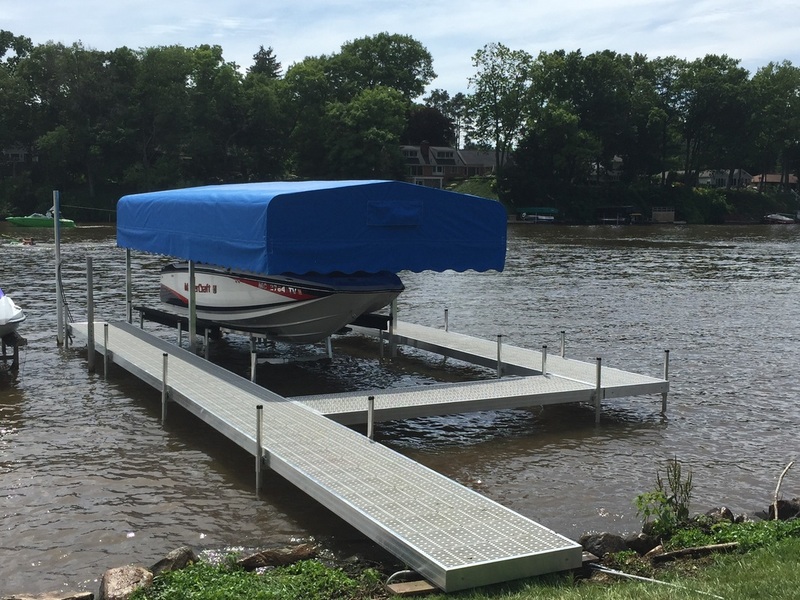 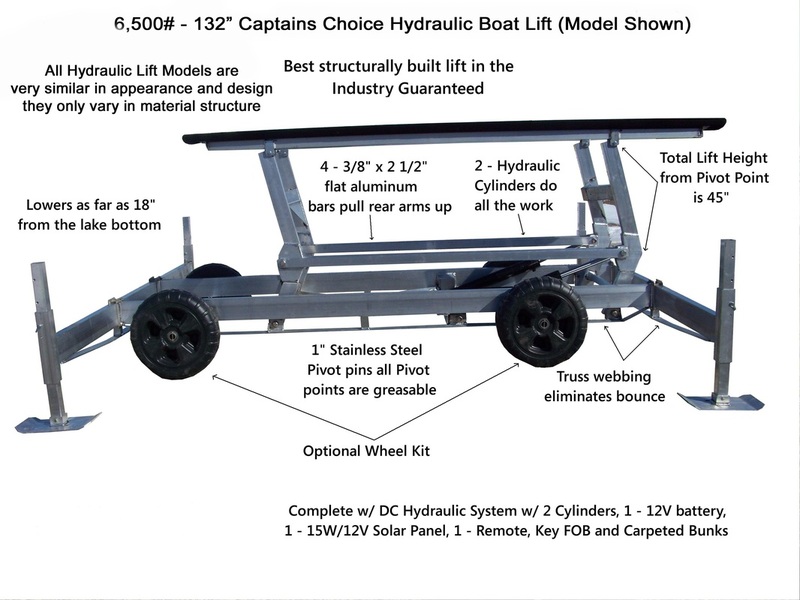 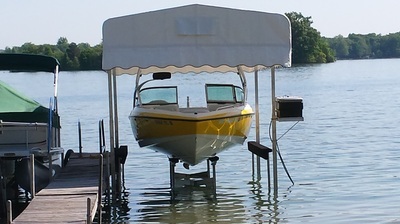 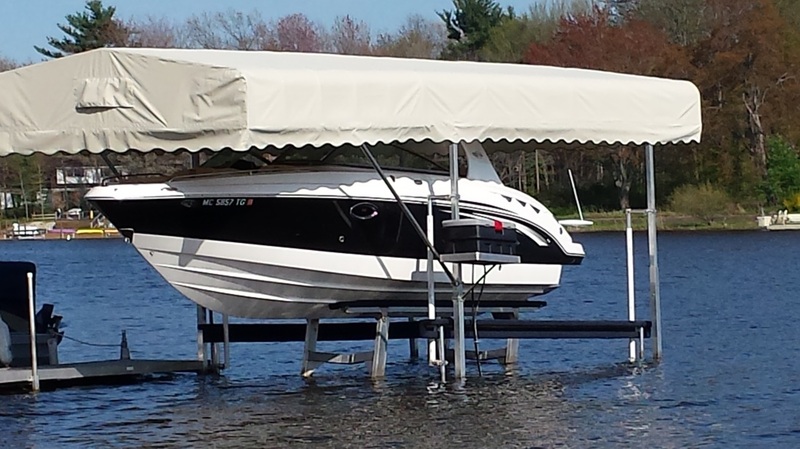 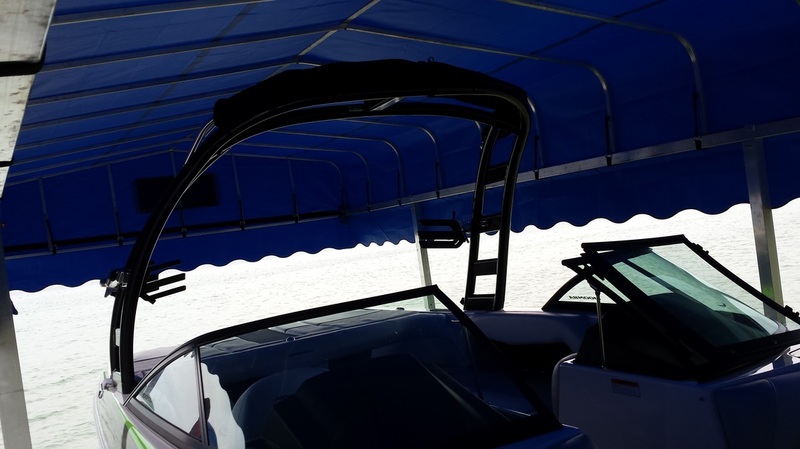 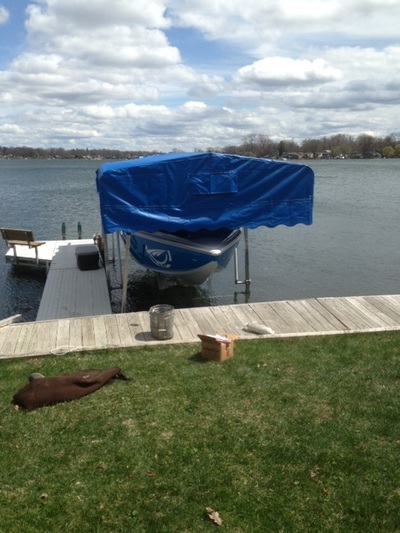 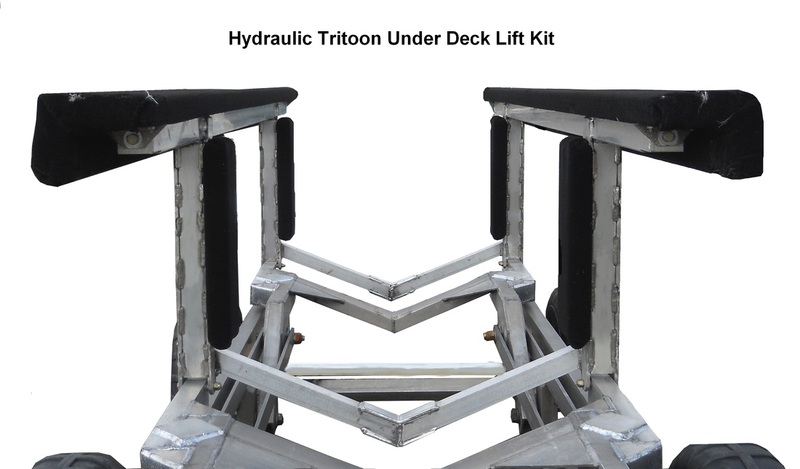 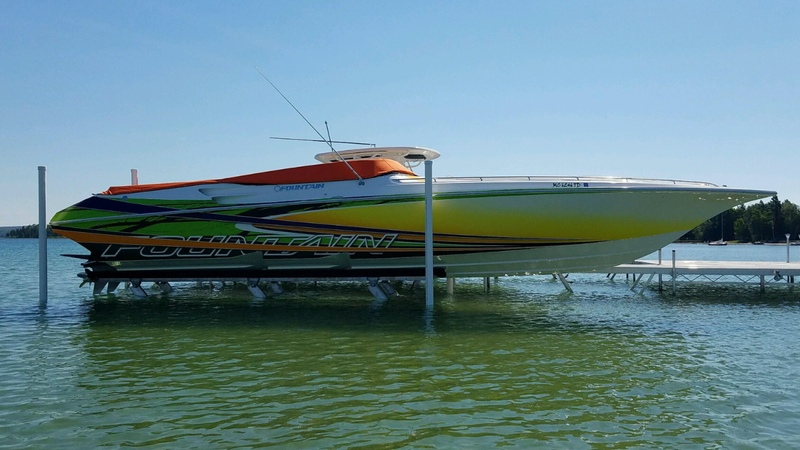 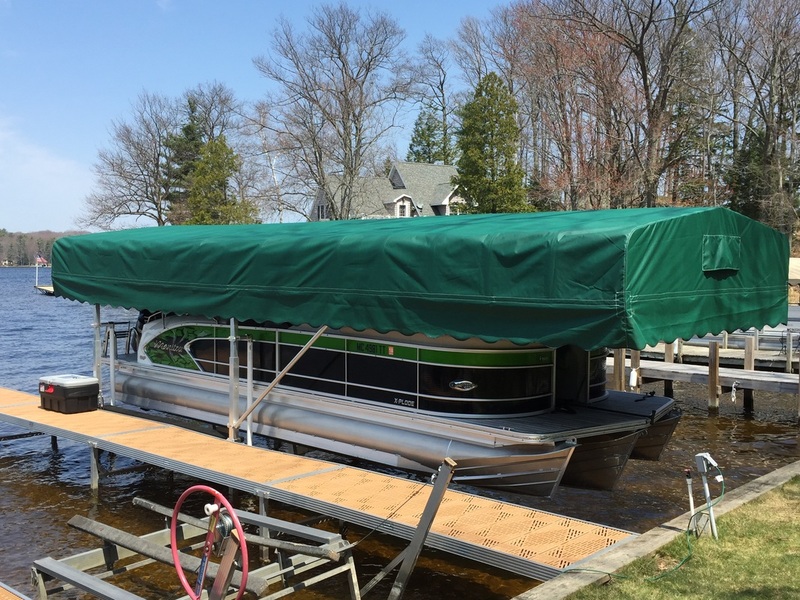 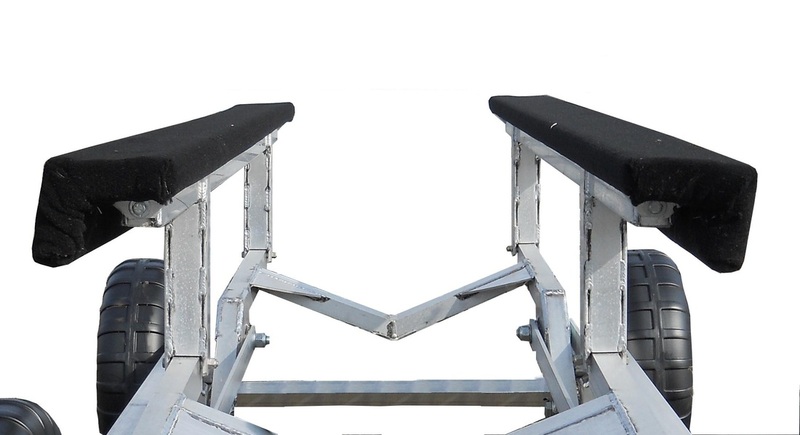 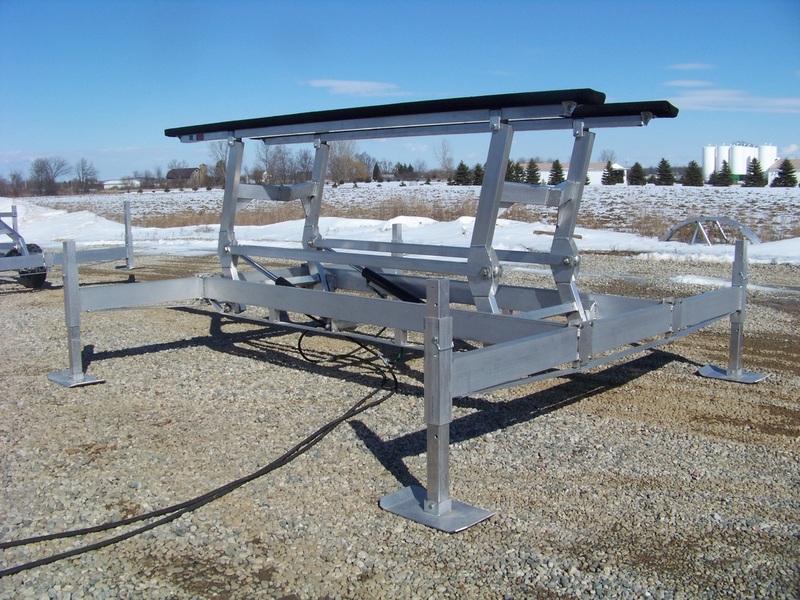 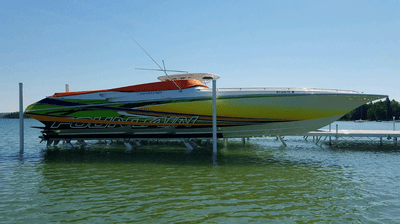 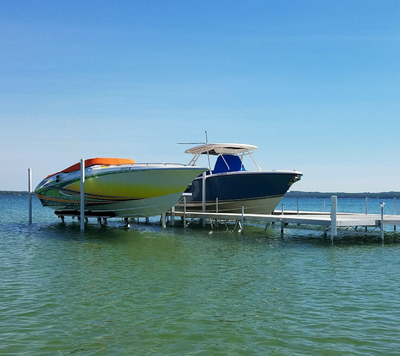 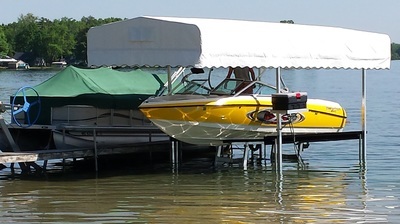 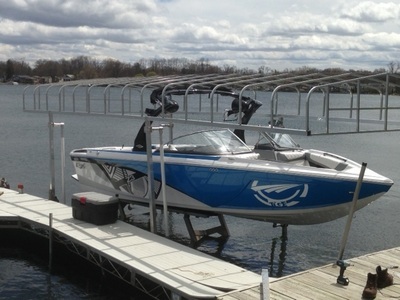 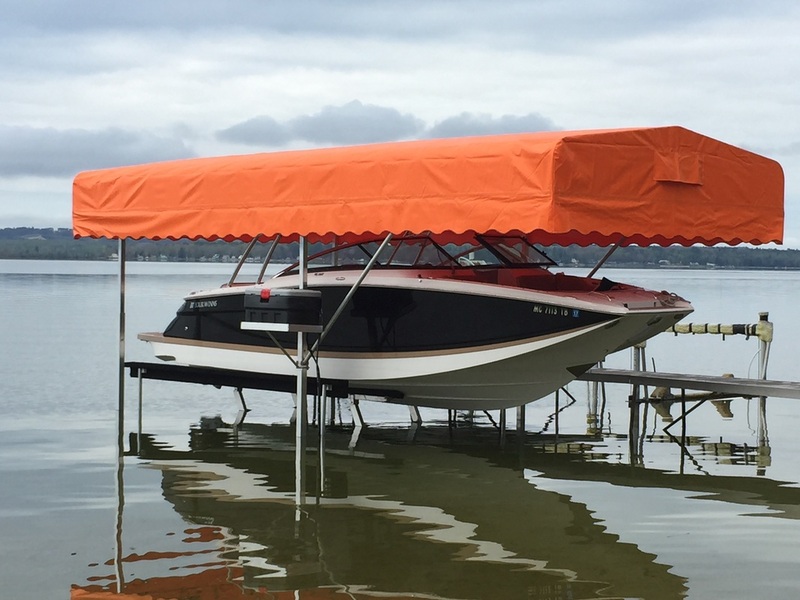 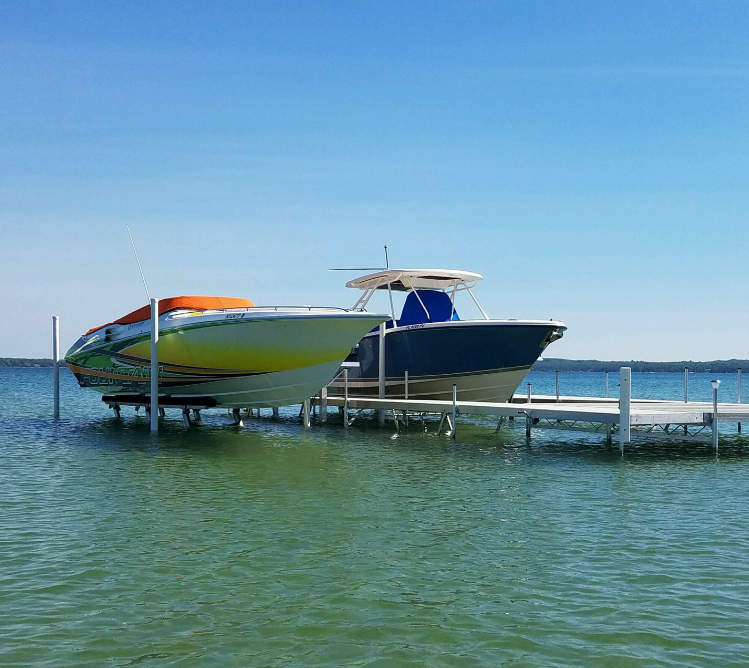 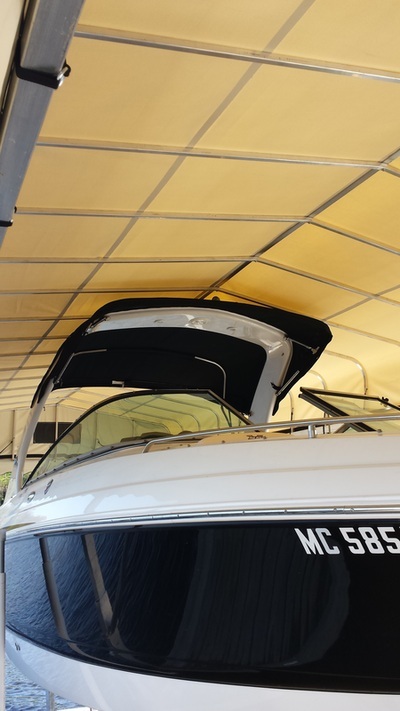 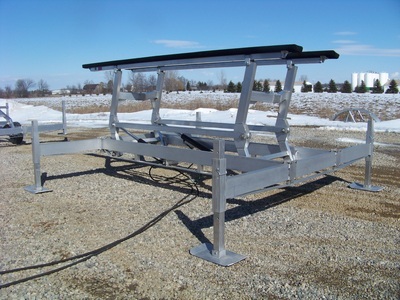 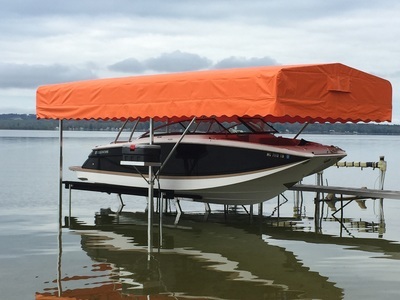 Captains Choice Hydraulic Boat Lifts, Pontoon Lifts, and Tritoon Lifts. Strong, Secure, Easy to Operate, and Convenient. 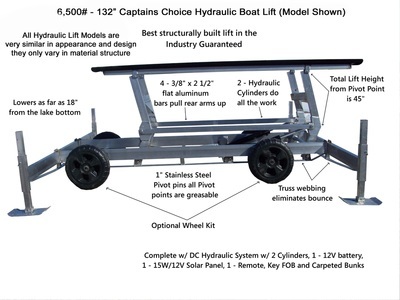 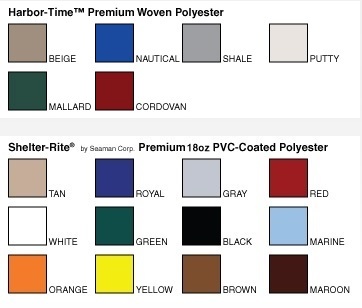 Enjoy your time on the water, no cranking required! Manufactured in Michigan by Schneider Fabrication.